Zot Scheduler is now permanently offline. 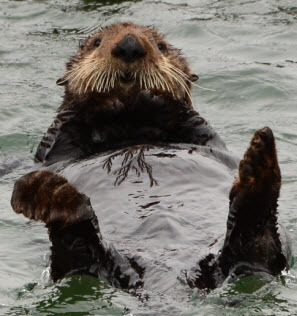 I've moved onto other things such as sea otter and wildlife photography. I wrote the original Zot Scheduler in about a day while working on my final project compiler for UCI's graduate compiler project; it was a nice form of stress relief. I'm sure anyone of you ICS majors (or your friends who are ICS majors) can cook something up similar to Zot Scheduler. Drop me a line if you do and I'll put a link up here. It might make a nice project for a software engineering course. Alternatively, someone can use the visitor statistics above and convince someone at UCI to build an official Zot Scheduler. It might make a nice business project for someone.